Those who have recently completed their training at theological colleges will be ordained as Priests and Deacons at two special services at Peterborough Cathedral this Sunday (24th June). 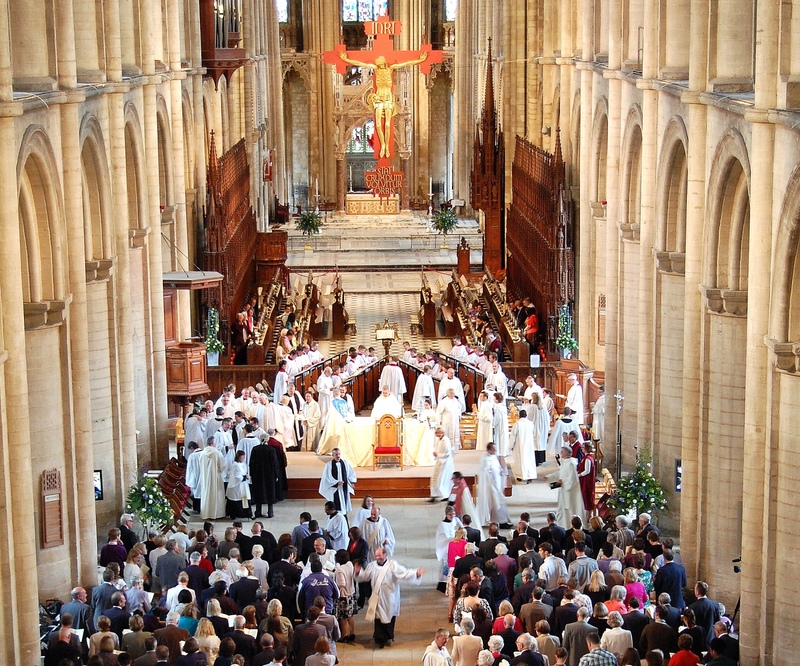 They will then service within parishes in the Diocese of Peterborough. The priests will be ordained at a service at 11am (the parishes in which they will be serving is in brackets). The deacons will then be ordained at a separate service at 4pm. All are welcome to attend these services and no ticket is needed. There are also articles on Cross Keys about Jane Burns and Phil Nightingale.